The page you are trying to access is available to Comedy Evaluator Pro Members Only. For a free 14 day trial membership to check out what Comedy Evaluator Pro can do, simply visit the home page and sign-up. 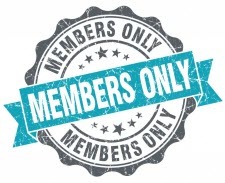 IMPORTANT: Emails to Members (including free trial Members) are rare and are usually reserved to announce significant membership changes or system upgrades. In other words, signing up as a Comedy Evaluator Pro Member is NOT an invitation to receive frequent and unwanted email! Thank you for your interest in the Comedy Evaluator Pro evaluation software!